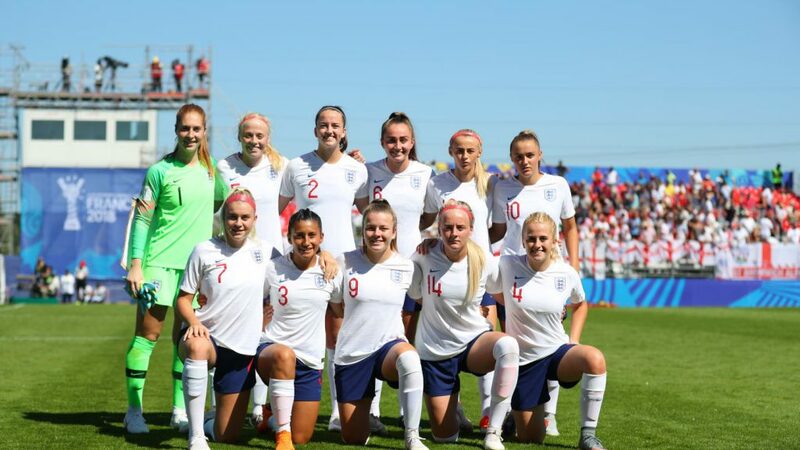 20-year-old Grace Fisk led her England side out as captain at a World Cup for the first time in Sunday’s 3-1 victory against Korea DPR, this morning she sat down to talk to Rich Laverty at the team’s training ground. 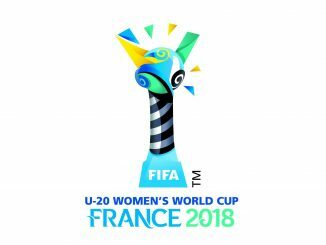 The win against the reigning champions has put Mo Marley’s side in a good position to qualify from their Under 20 World Cup group after goals from Alessia Russo (2) and Georgia Stanway saw off the threat from the 2016 winners. But attentions now quickly have to turn to Brazil on Wednesday afternoon, with just one rest day between Sunday’s encounter and training on Tuesday ahead of the key match. “There’s such a tight turnover we made sure we reviewed the game pretty soon while it was clear in our heads,” says Fisk. Fisk is now aware England will be facing a wounded animal in the shape of Brazil on Wednesday as the South Americans fight to salvage their campaign. 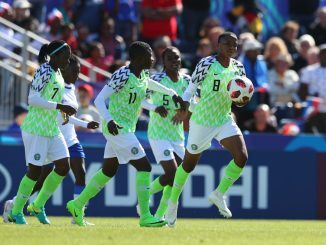 A 3-2 defeat to fellow group rivals Mexico on Sunday has left Brazil needing to beat England to stand any realistic chance of qualifying, a scenario Fisk says her and her team mates are ready for. There’s no arrogance amidst Fisk’s refreshing confidence. England are simply riding the crest of a wave. Chants of “Marley you’re the one” and “Football’s Coming Home” could be heard from the team changing room post-Korea DPR, though the players had come to the tournament with a ‘no fear-mentality’ from the get go. Fisk believes the current morale comes from the intense preparation the side have gone through leading up to the tournament. “There isn’t one player on this team who didn’t have a good game on Sunday,” she says. “It’s such a good feeling knowing you can rely on your team mates. I trust them, they trust me, we believe in each other. The only blot on England’s copybook was the goal conceded when in control of the match at 2-0 with twenty minutes to go. 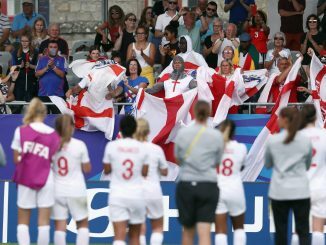 The goal came when England were briefly reduced to 10 players due to an injury to Maz Pacheco, who trained with the team on Tuesday, but Fisk was overall happy with how she and her team mates handled Korea DPR’s threat. Though England themselves also had a lot of long-range efforts. All four attacking players attempted efforts from outside the box during the game and while Fisk says it wasn’t a specific tactic enforced on them, players of their calibre who have proven they can score from distance won’t be discouraged. “At this level you don’t know how good the goalkeepers are, we’re all still youth players. We know our forwards have the ability so yeah, go ahead!” she laughs. It’s a special day for one of the forwards in question. Sitting across the room is Manchester City’s Lauren Hemp who turned 18 on Tuesday. The players mostly spent Monday with their families, but the morale and togetherness of the group is very real and every squad member was in Hemp’s hotel room first thing on Tuesday morning with balloons and to sing happy birthday. Another rendition was sung before training and the players are clearly enjoying the moment, with Fisk admitting a day off was much needed after such a long build-up to the tournament. “I think some other teams trained but our staff were very much of the opinion we needed time off,” said the University of South Carolina student. Fisk has a privileged role as captain of her country at this level but was in the age group above when six of the current squad went to Jordan for the Under 17 Women’s World Cup two years ago. 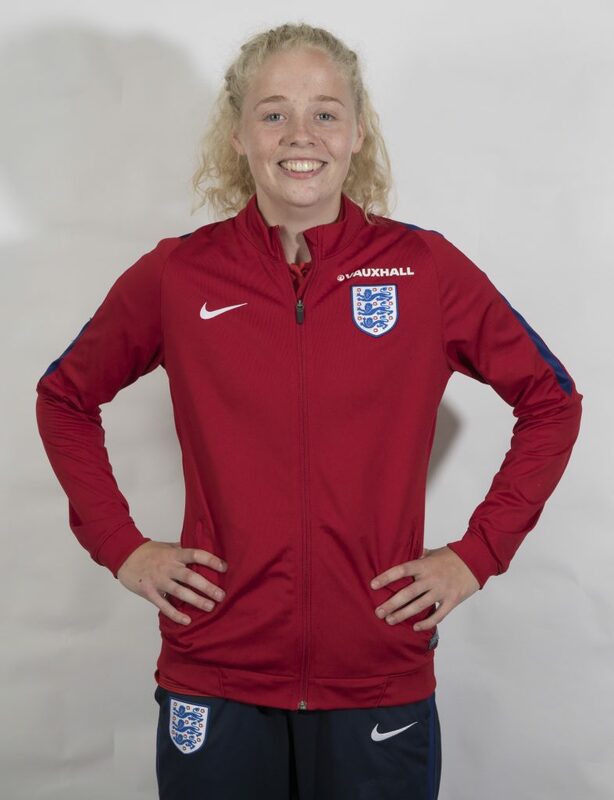 It means it is Fisk’s first tournament at this level but the former Millwall defender has been captain of England youth teams on and off since she was 15, though it was something she admits she struggled with initially. “When I was younger I think I was overwhelmed by it a little bit and it got the better of me maybe. The pressure of playing for England and being captain… but now I’ve had the privilege of doing it for a few years and I’ve grown into it a lot more. The six who did go to Jordan two years ago know all about the threat this Brazil team carries. Kerolin, who scored two goals against Mexico on Sunday, was the goal scorer when the sides met in 2016 but two Stanway penalties were enough to seal the win for England on that occasion. Fisk says the players who did go to the World Cup two years ago have been providing advice and insight to the older players who missed the tournament. 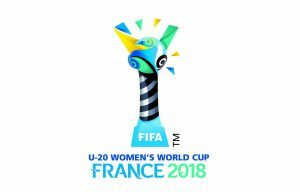 “In preparation for Korea they did a full-on presentation on scenarios they faced and experienced and that helped because my age group have never faced Korea. We’ve played China and Japan but it was good to get their insight. The challenge will be a new one for almost all of England’s starting defenders with the exception of right-back Anna Patten. Maz Pacheco, goalkeeper Sandy MacIver and Fisk’s centre-back partner Megan Finnigan also missed the tournament but Fisk in particular seems to have struck up a positive and commanding partnership with the Everton defender in recent months. With Lotte Wubben-Moy out injured, the pair have been together more regularly on camps and despite playing across the Atlantic from each other, the 20-year-old believes there’s so many reasons why partnerships are flourishing all across the pitch. “I mean we had a lot of camps coming into the World Cup and that obviously helped a lot,” she says. “I saw Alessia’s interview saying we’re all best friends and she’s right, the whole team are. I trust the person to my left, to my right on and off the pitch and that has such a big impact and it shows on the pitch. Fisk has been in the USA for two full seasons now since leaving Millwall Lionesses in 2016 to pursue her career abroad. Now entering the back-half of her time across the pond, Fisk reflects on the decision she made and what might come once her studies are over. While many players, including England’s Rachel Daly and Leah Galton, put themselves forward for the NWSL Draft at the end of their college football career, Fisk believes her future and the future of some of her US-based team mates will likely lie back home in England.